What? 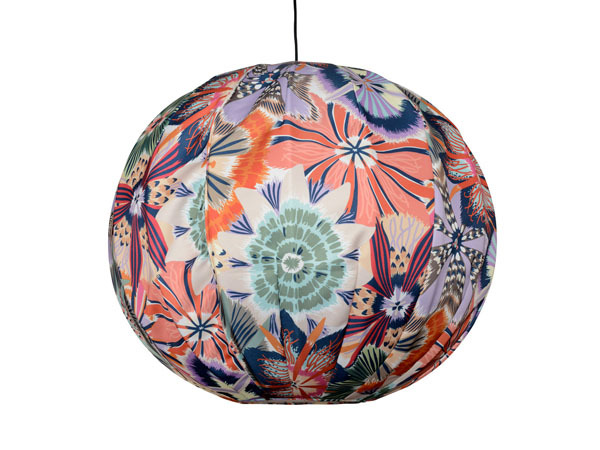 We love how cute this bubble lampshade from Missoni Home is. Classic Missioni prints are brought to life through the removable bubble covers that give a real contemporary feel to the home. There are three different designs for three different sizes, perfect for mix and matching. Prices start from £572.